The much-beloved Stacie Tovar has turned her talents toward coaching. 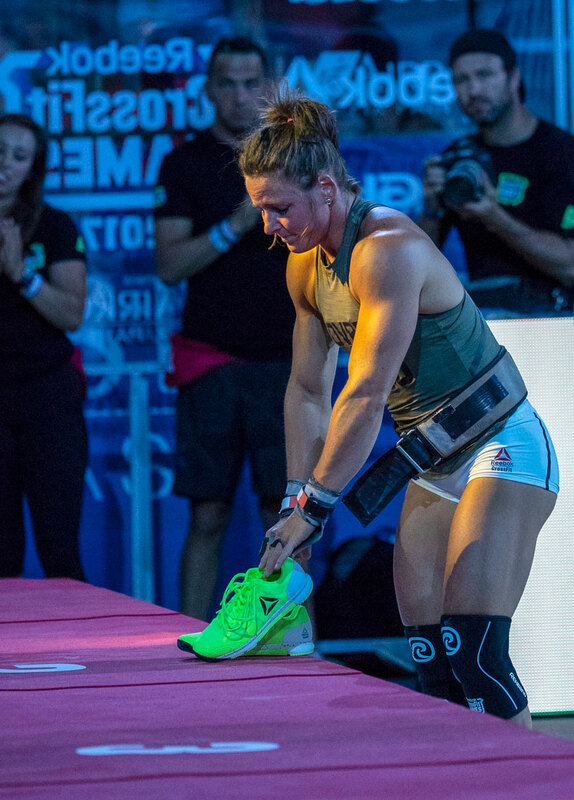 That’s what Stacie Tovar said it felt like on the eve of the 2018 Reebok CrossFit Games Central Regional, the first she would spend in a spectator’s seat instead of on the competition floor. 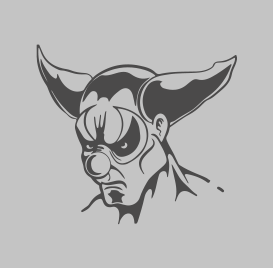 A long-standing figurehead of the Central and North Central Regionals, Tovar is an eight-time CrossFit Games veteran. Over her career, she took three top-15 Games finishes, her best in 2015 when she finished in 11th. 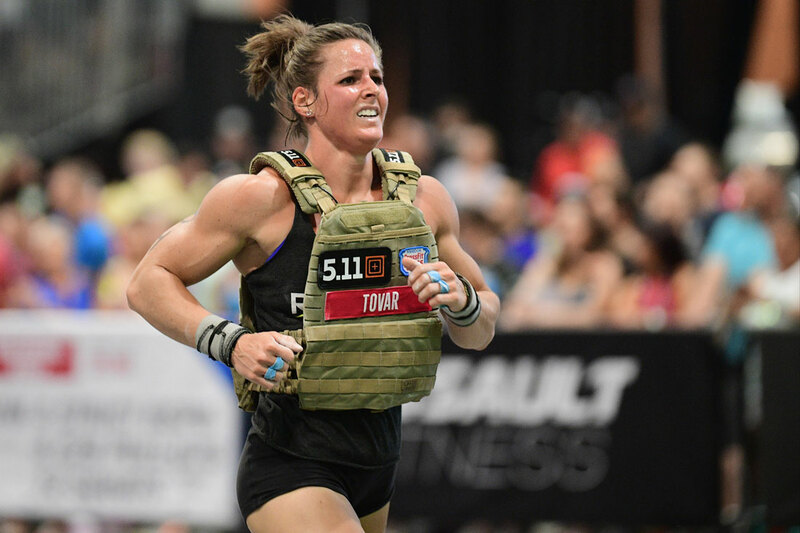 After the 2017 Games, Tovar retired from competition, leaving her shoes on the floor to focus on the next phase of life: running CrossFit Omaha with her husband, Dustin Tovar, and making room for a family one day. She remains confident in that decision nearly a year later. Today, she trains one hour per day in a class alongside her members. Tovar said training for life has been a welcome relief from the stress of training for competition. Still, that doesn’t mean it’s easy to sit in the stands while her friends and former competitors throw down. But Tovar is doing more than spectating this weekend at Music City Center in Nashville, Tennessee. 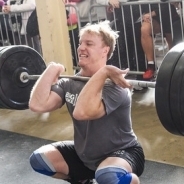 When she put down her shoes, she picked up the Expo marker, coaching team CrossFit Omaha to their eighth Regional appearance and individual athlete Josiah Naig to his second. 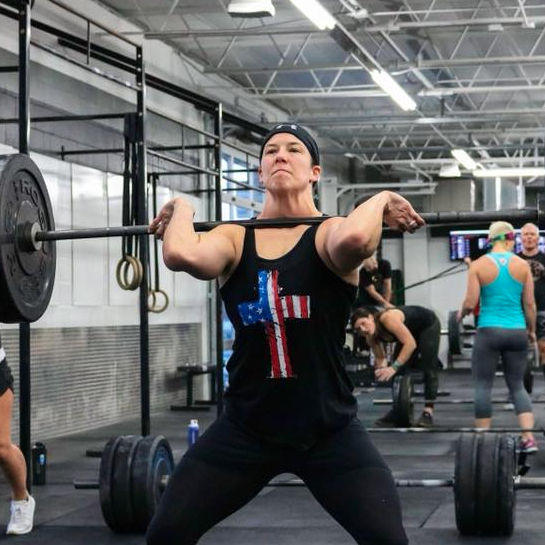 The athletes have the benefit not only of Tovar’s fastidious programming but of her veteran’s experience, nearly a decade’s worth of training and competition know-how. Ann Zessin, a member of team CrossFit Omaha, said Tovar has taught her to think of weaknesses as opportunities to excel instead of as goats. And it doesn’t hurt when the person planning your training has been to the CrossFit Games eight times. “Stacie does all of our programming for our gym, so it's been great having that consistency and someone to program for us who knows how to compete at a higher level,” Zessin said. But Tovar was quick to point out that whatever success her athletes earn on the floor this weekend will be their own. Tovar flew into Nashville Thursday evening, just in time to set last-minute game plans with her athletes and grab a bite to eat. Friday morning, she hit a 7-a.m. workout before heading to the venue. 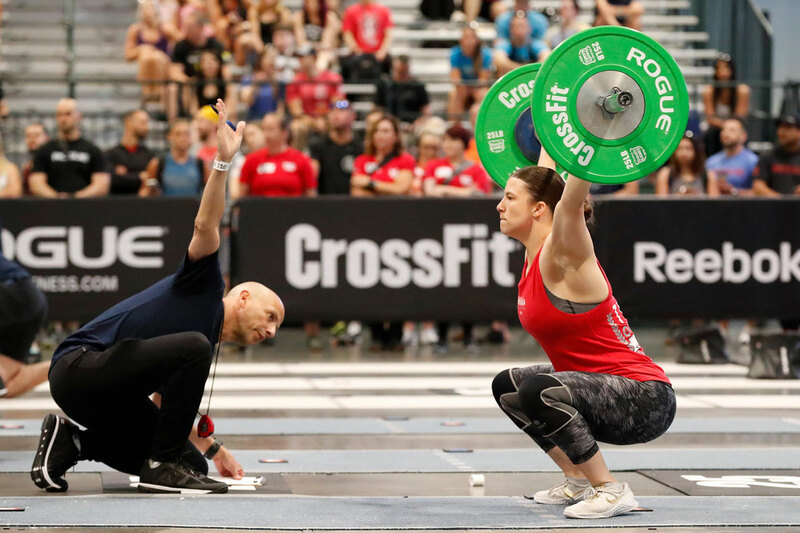 As CrossFit Omaha took the floor for Event 1, a relay of overhead squats, double-unders and an obstacle-course handstand walk, she looked on from her seat in the stands, shoulder-to-shoulder with other Central fans. She said watching her athletes compete is nerve-wracking but far less stressful than being on the floor herself. “Although I am nervous, it's an excited nervous, whereas (as a competitor) I was just frickin’ nervous, out-of-control nervous,” she said. After Events 1 and 2, CrossFit Omaha ended the day in 28th place with 60 points; later, Naig will take the floor with the individuals. In the meantime, Tovar might hit up Vendor Village, something she’s never had time to do before.